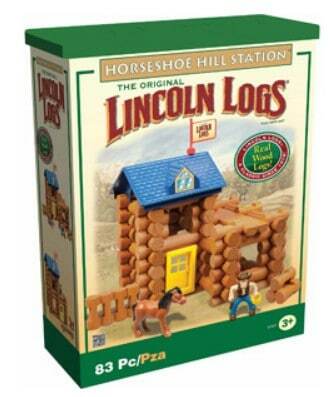 The Lincoln Logs Horseshoe Hill Station Building Set is on sale for $13.97 at Walmart.com right now. That's 30% off the regular price of $19.97! Great gift idea!